One of the best ways to explore Tasmania is with you own vehicle whether it be your motorbike, car, caravan or bicycle. Tasmania is perfect for a self-drive adventure, cruise with Spirit of Tasmania from Melbourne and drive straight off to begin exploring the excitement of Tasmanian nature. There is something for everyone including white water rafting adventures on the Franklin River, get up close with the Tasmanian devil at wildlife sanctuaries, feast on Tasmanian oysters and fine wine at Bruny Island or experience epic at Cradle Mountain and more. 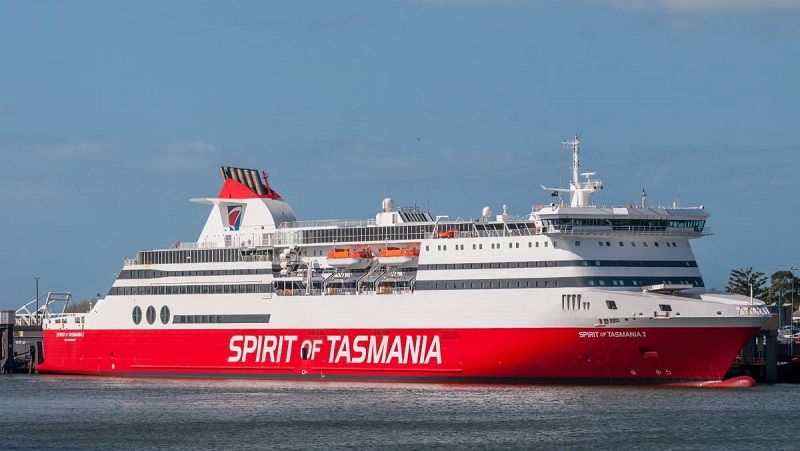 Travelling to Tasmania will begin from the Melbourne terminal which is located in Port Melbourne on Station Pier. Car transport Melbourne to Launceston can be hassle free but keep in mind that there are strict laws in place to protect the Tasmanian agriculture industry from pests and diseases so fresh fruit and vegetables, fish, plant products, soil and certain other items cannot be brought into Tasmania. Getting your car, motorcycle, bike or caravan to the terminal is easy. Simply head to Station Pier in Port Melbourne, you cannot miss the ship painted in red and white. Follow the signs to the entrance labelled Passenger Vehicles to check-in. It is important to note that check-in opens 2.5 hours before departure and latest check-in accepted is 45 minutes before departure. There are many signs that are easy to read at this terminal, follow the signs to last gate and proceed to quarantine inspection when the gates permit. It is a good idea to understand what is and isn’t allowed on-board to expedite the process. Continue driving to the boarding pass collection booth, have your booking tickets ready in order to receive your boarding pass. If you have forgotten you booking tickets, prepare to have photo identification ready to confirm your booking. Follow the signs and queue your vehicle at the open yard, stay with your vehicle and wait for further instructions from traffic management. Once gates are open, you will be directed to follow the blue line to board with your vehicle. The ship contains five decks available for vehicles, follow directions to park your vehicle and take note of which deck you have parked. Every passenger is entitled to bring one suitcase on-board so hop up and enjoy the cruise. There will be no access to you vehicle during the duration of the journey so ensure you take medication and other personal belongings with you and trust that your vehicle will arrive safely at your destination.